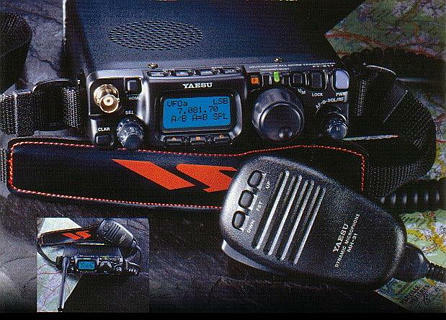 The Yaesu FT-817 is a fully self-contained, battery-powered, low power amateur MF/HF/VHF/UHF transceiver for portable/camping/mountain top use. 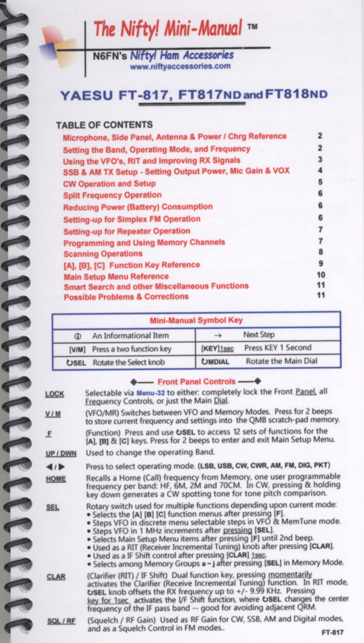 Providing coverage of of the 160-10 meter amateur bands plus the 6 M, 2M and 70 cm bands, the FT-817 includes operation on the SSB, CW, AM, FM and digital modes. This radio is designed for use either from an external DC source or internal batteries and provides up to 5 watts of power output when on external DC power. 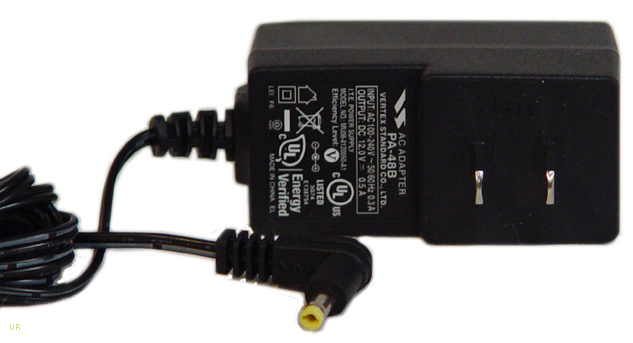 When using the optional FNB-72 NiCd Battery pack or 8 AA cells (not supplied), the radio automatically switches to 2.5 watts. The multi-function LCD screen includes selectable blue or amber backlighting which may be disabled for battery conservation. 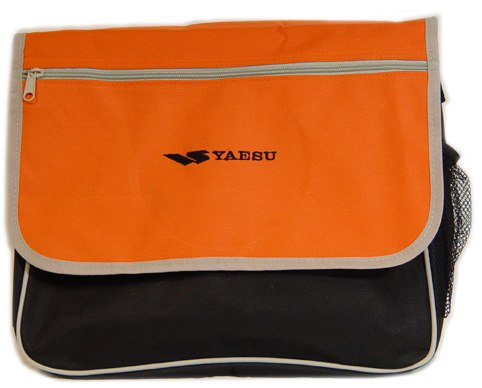 This radio comes with: MH-31A8J hand mic, FBA-28 battery case (8 x AA), YHA-63 Whip antenna for 50/144/430 MHz, E-DC6 DC cable and shoulder strap. 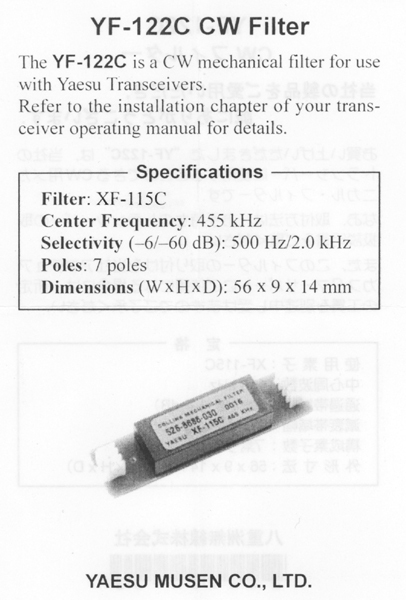 Installation note: only one optional filter may be installed in the FT-817. * Power Output: 5 Watts SSB/CW/FM with 13.8V External DC; 1.5 Watts AM Carrier. 2.5 Watts SSB/CW/FM with 9.6V Ni-Cd Pack or 8 "AA" batteries (AM: 0.7 Watt), Up to 5 Watts SSB/CW/FM power (max.) programmable via Menu on Ni-Cd/AA cells. #6162 SDD-13 Cigarette plug DC cable with noise filtration. Miracle Whip Miracle wideband whip antenna. 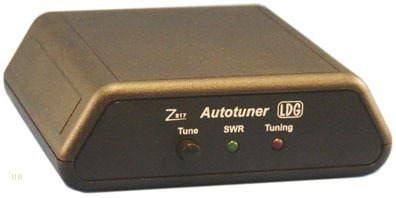 Miracle Ducker TL Miracle wideband tuner & antenna.